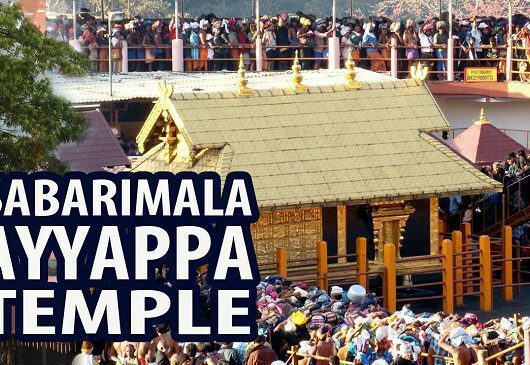 The end of women’s banishment from Sabarimala temple, is a very big win, but this win is incomplete if the society keeps treating them like outcasts during periods. Menstrual untouchability is one of those dictates which women are expected to follow in our society without ever questioning it. 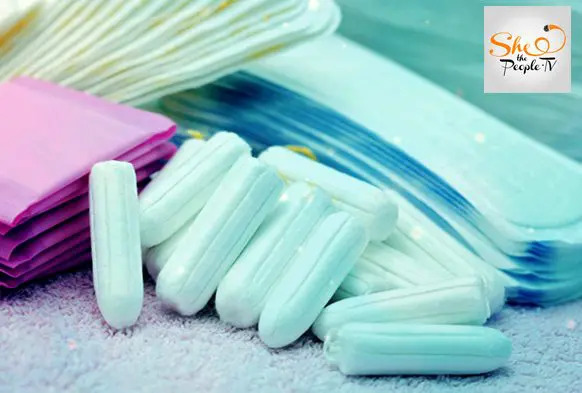 While we may have come a long way from sleeping on mats or being cast off to frugal huts outside one’s home, women still endure a great degree of menstrual untouchability even today. Today, the Supreme Court of India ended the centuries-old banishment of women in menstruating age from Sabarimala temple. The temple didn’t allow women between the age 10 and 50, to enter the premises whether or not they were on their periods. However, do we face discrimination and restrictions on entry only in temples? We have all grown up with lists of things we aren’t supposed to touch when we are on periods. And it would be false to say that this untouchability doesn’t dent our self-belief and confidence. In a way, it does make us feel that we are impure and dirty during those days of the month. Growing up in a middle class yet liberal household, menstruation was not entirely a taboo topic for me and my younger sister. Yet the matriarchs had drawn a clear distinct line as to what was acceptable and what was not during periods. Thankfully, unlike many of my friends, my mother allowed us to enter the kitchen. But I did hear one of my classmates mention how she had to get up early to prepare her lunch box for school, as her mom wasn’t allowed in the kitchen during periods. Another one once recounted how women in her family had to sleep in an outhouse till very recently, while menstruating. 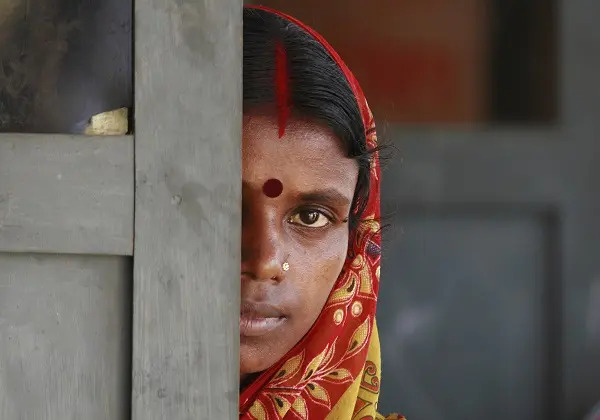 While we may have come a long way from sleeping on mats or being cast off to frugal huts outside one’s home, women still endure a great degree of menstrual untouchability even today. It would be false to say that this menstrual untouchability doesn’t dent our self-belief and confidence. What is possibly so wrong with being on periods, that you must endure such harsh treatment from your own loved ones? Now that we are slowly we are getting a say in this matter, perhaps we can slowly ease out our girls from the dreadlock of these taboos. The result was that many girls, as young as eight or nine had to compromise on their study or playtime as elders made them help out in the kitchen. So banishment from the kitchen isn’t just unfair to women in the household, but to many young girls who have to perform household duties for the sake of keeping up with this archaic tradition. Yet, how much has changed even today? How many of us, despite our modern sensibilities go to temples during our periods? In fact, my mother is still very adamant that we are not in the vicinity of her tulsi plant while chumming. Throughout my life as a menstruating woman I have faced these customs and dictates. Once I wasn’t allowed to take a baby in my arms as I was on my period. While pickle jars have also always been a big no-no. Despite disapproving them, many of us have played by the stigmas. I am sure many modern women do the same. 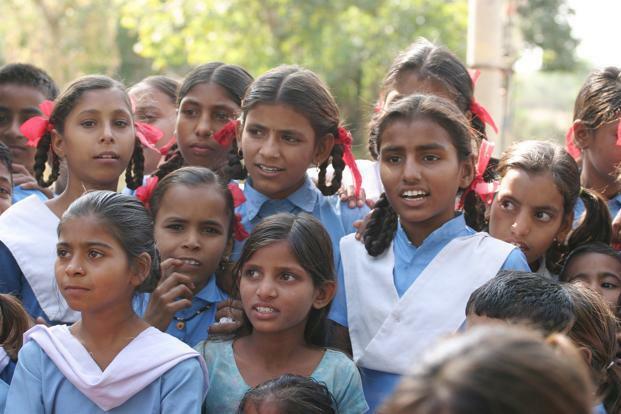 But this menstrual untouchability leaves a deep impact on every woman’s mind. 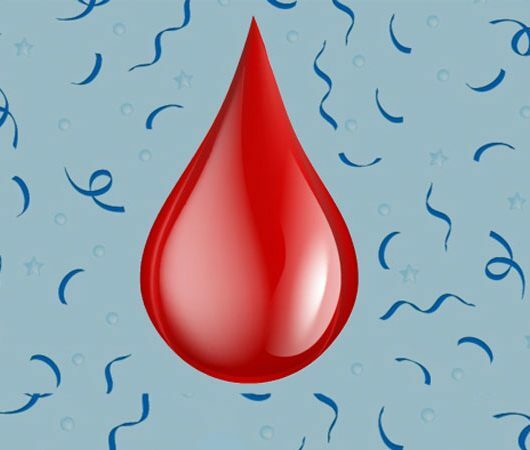 What is possibly so wrong with being on periods? That you must endure such harsh treatment from your own loved ones? A very basic body function, which ensures our reproductive well-being, has been reduced to being dirty and despicable. We face so much bias, all for a physiological function, on which we have no control. 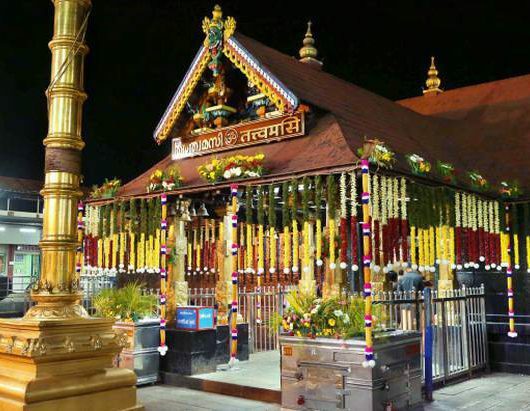 The end of women’s banishment from Sabarimala temple, is a very big win, but this win is incomplete if the society keeps treating them like outcasts during periods. It will take time, because the customs are so deeply ingrained, that most of us have failed to abandon them, despite all our modernity. However, now that we are getting a say in this matter, perhaps we can slowly ease out our girls from the dread lock. No girl should ever feel dirty, or contaminated or inferior or alienated all because she has a uterus which sheds its lining once a month.